Posco is a South Korean steelmaking company. It is one of the largest steelmakers in the world. 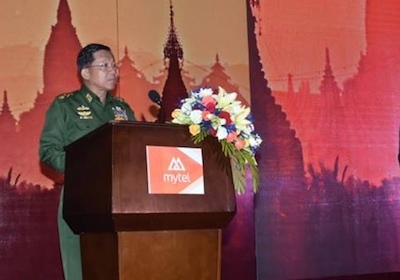 In Burma it is in a joint venture with the military controlled Union of Myanmar Economic Holdings LTD (UMEH).